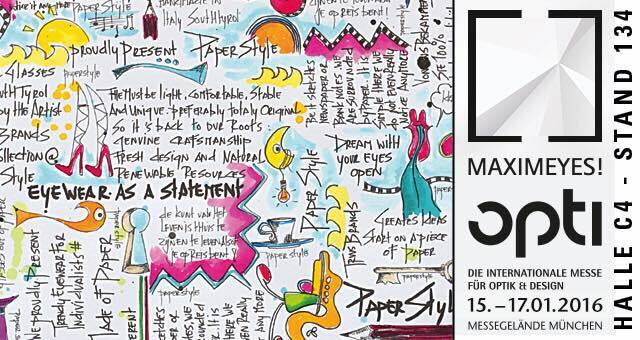 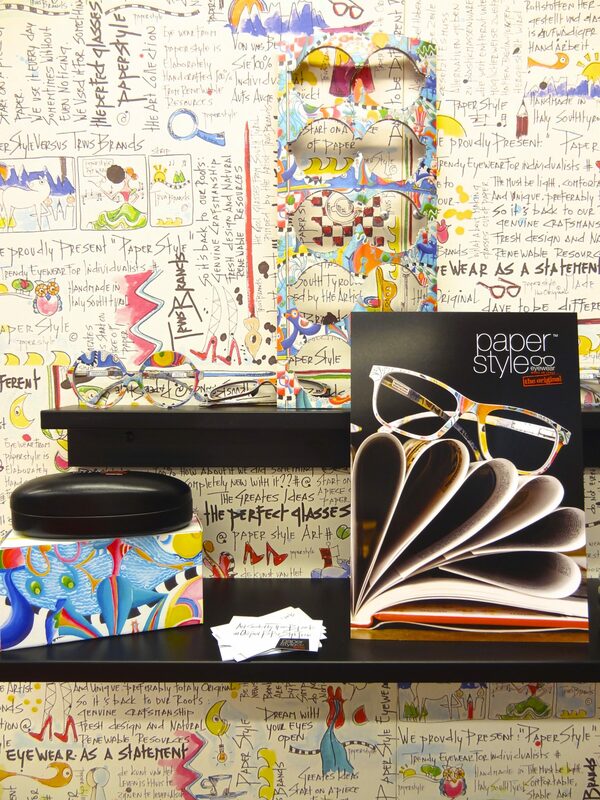 The name says it all: Paperstyle is dedicated to blending paper as the source material for innovative eyewear frames with a strong dash of style. 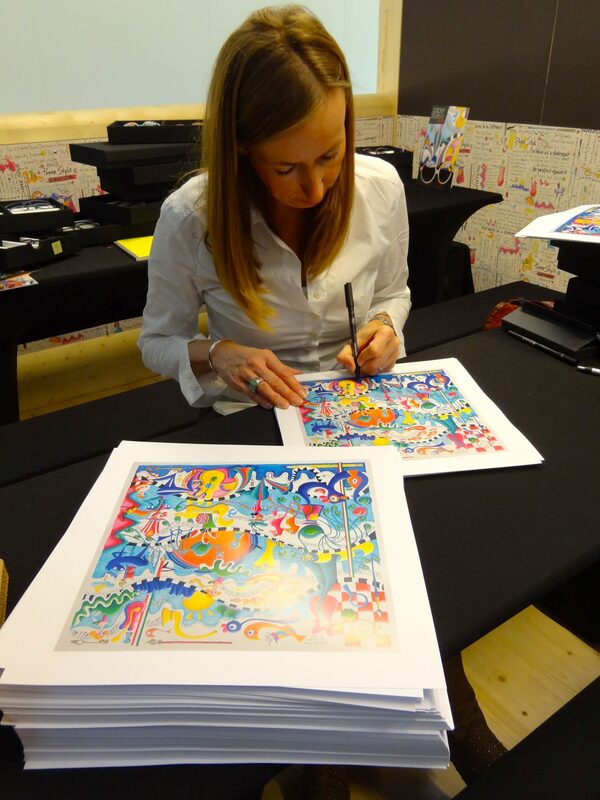 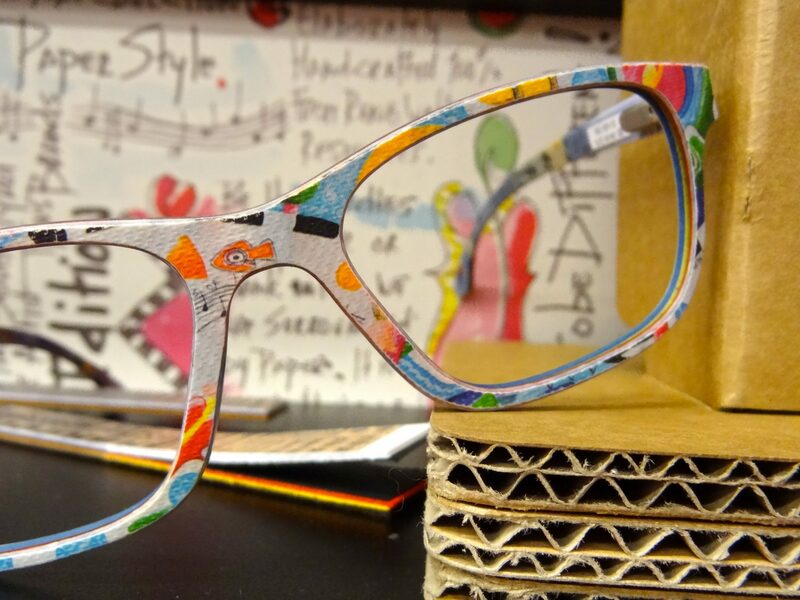 And style also means art, which is how the upcoming eyewear label stepped into the bright and colorful world of Dutch graphic artist Truus Brands. 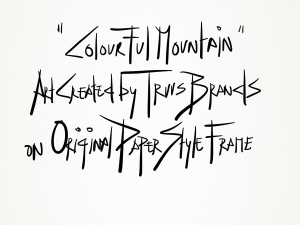 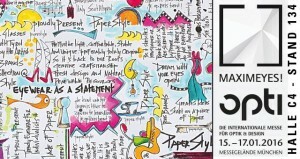 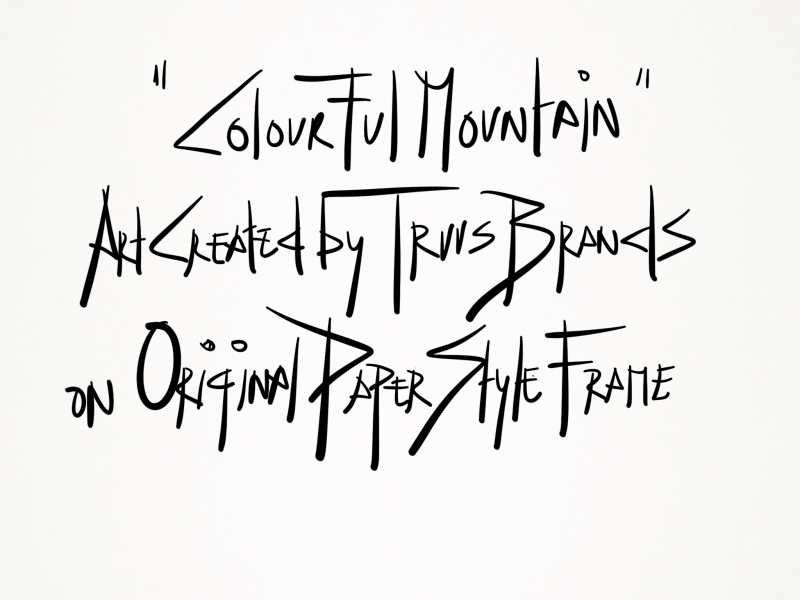 Theresult is a limited edition collection of 500 pieces of two unique frames- all in Paperstyle’s hand-made South Tyrolean quality- featuring Truus Brands artworks under the motto ” eyewear as a statement.